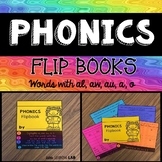 Students can make flashcards for the target vocabulary words in the Journeys Reading series. 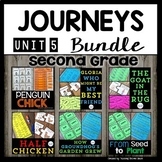 You can also use them for center activities or interactive notebooks. 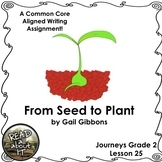 These are three worksheets to supplement the story From Seed to Plant by Gail Gibbons. 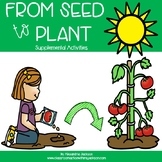 They involve active engagement through a vocabulary search, a labeling/context clues activity, and a more advanced diagram drawing which includes labeling..
From Seed to Plant Journeys Unit 5 Lesson 25 2014 Version 2nd Gr Sup. Mat. 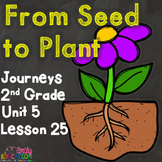 Journeys 2nd Lesson 25 Vocab Review PPT for "From Seed to Plant"